Measurements: The stone measures almost 12mm. These are 15mm long with loop. 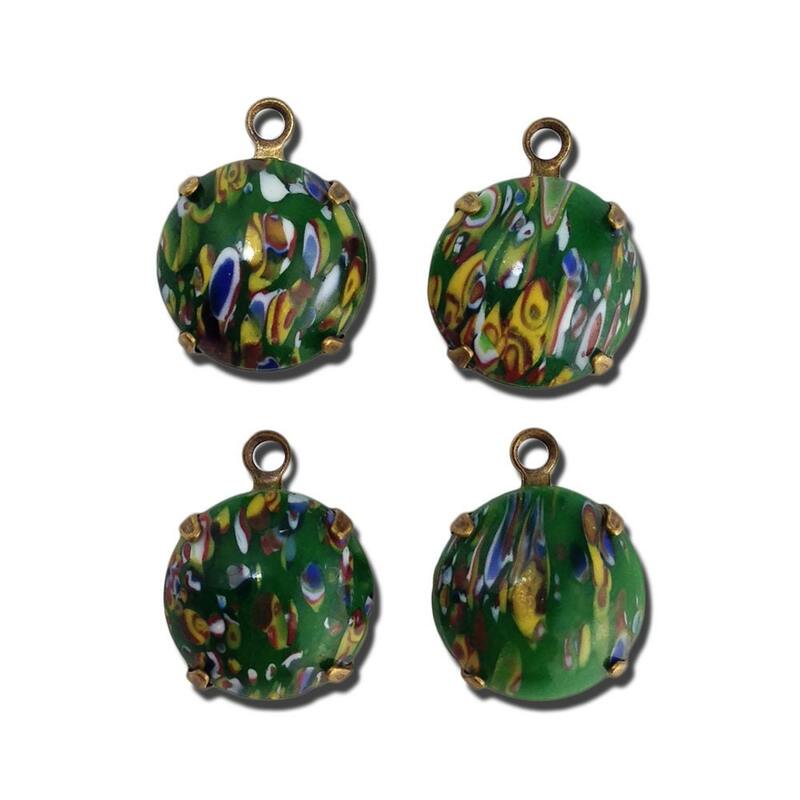 Color: Gree Millefiori, Brass Ox. Very quick delivery, great packaging. Wonderful seller. Thank you so much. I love my entire order!